Selling a business in Chippenham, talk to your local expert. 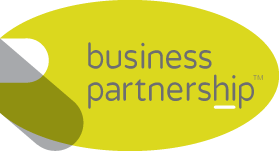 If you are selling a business in Chippenham, Jeremy is our local partner. Jeremy brings years of professional expertise to ensure you get the very best value. 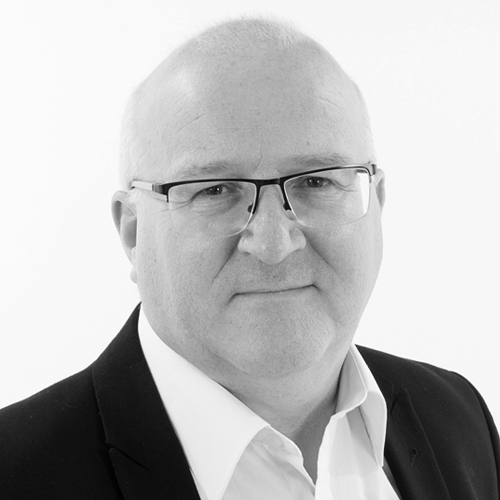 He provides straightforward advice based upon his knowledge and experience of all aspects of selling businesses around Chippenham. Jeremy helps his clients who, just like you, want to achieve the best outcome when they sell their business. Attractively located on the banks of the River Avon, Chippenham is a historic market town with easy access to the M4 and the vibrant West Country economy. Chippenham’s close proximity to Bristol, Bath and Swindon as seen it become a commuter town for those areas and this has attracted a diverse range of businesses to the area. The town’s prime strategic location makes it an excellent place to do business.